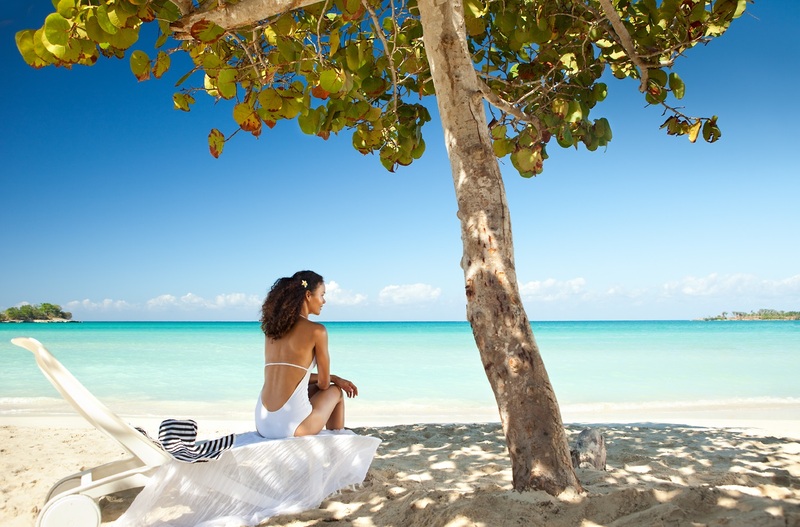 Couples Negril is located on 18 Acres beside the 7 miles stretch of white sandy beach. Located at the western tip of Jamaica offering some of the best views of the sunset. ; and it doesn’t bet much better than this. An adult only property in a bohemian but classy setting. 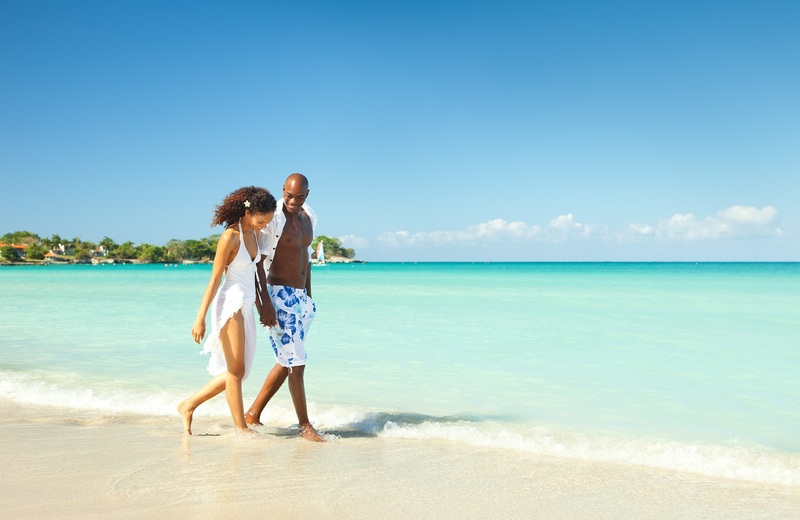 Completely unspoilt and unpretentious Couples Negril offers you the romantic Jamaican holiday that some can only dream of. 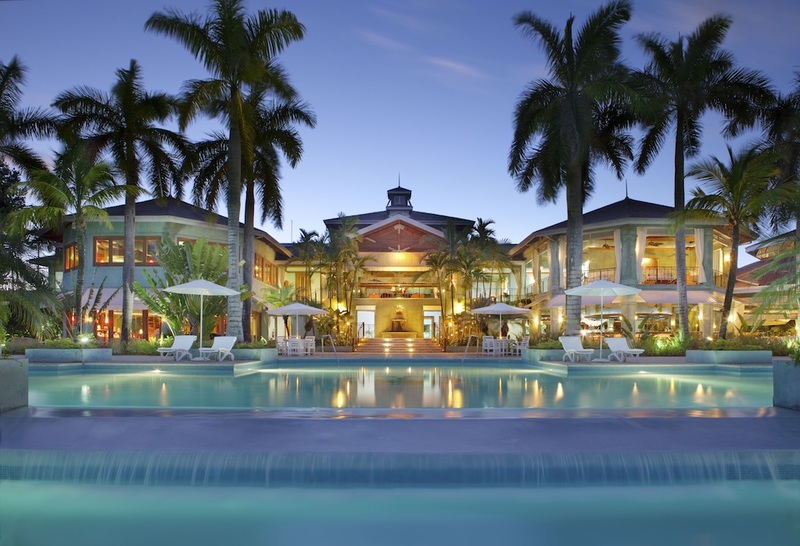 During your stay choose from 4 restaurants with a range of food, from Asian to the Caribbean. The bar offers live music, and you can also arrange to have a romantic dinner on the beach. 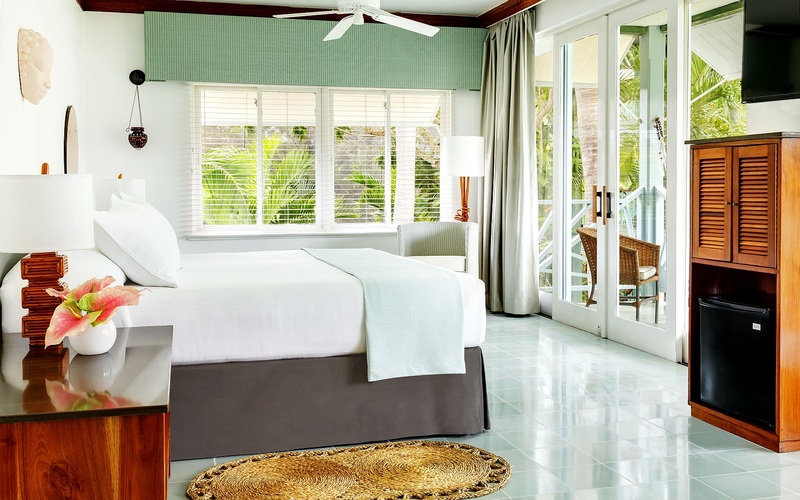 The rooms at Couples Negril feature plenty of natural light and views of the beach or garden. Each one comes with flat-screen cable TV, iPod docking station and a private bathroom with a hairdryer and bathrobe. 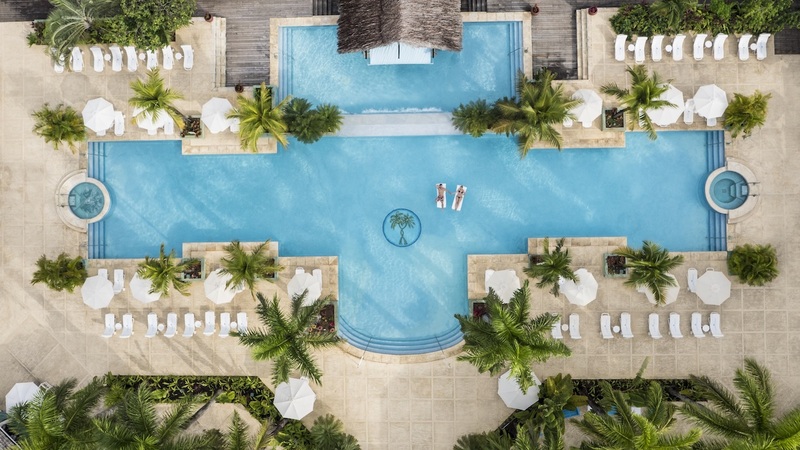 Couples’ Negril spa has been voted the best spa in the Caribbean by travel & leisure so why not experience this for yourself with a choice of a wide range of treatment to help you relax & unwind. Included in your stay are many activities such as tennis, unlimited golf & a fitness centre with a range of equipment. 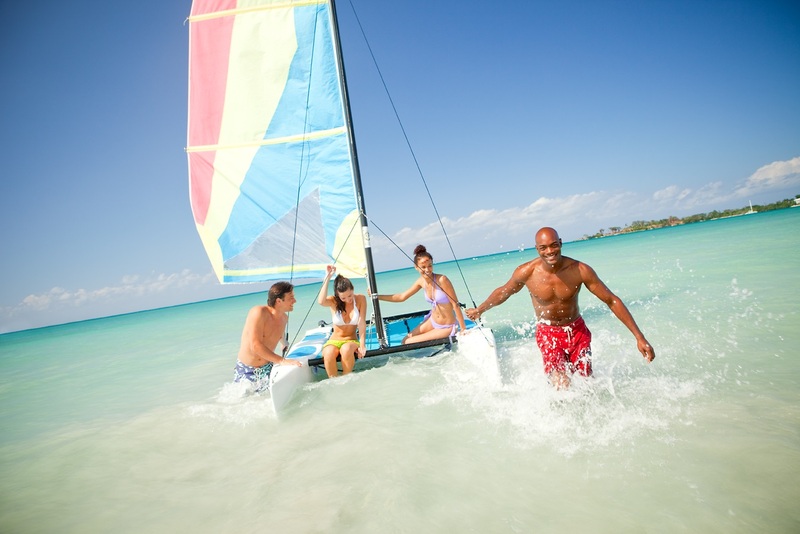 Water sports are available from scuba diving to snorkelling. There is also a hot tub, tennis courts and a modern fitness centre. You can enjoy yoga and Pilates at the resort. 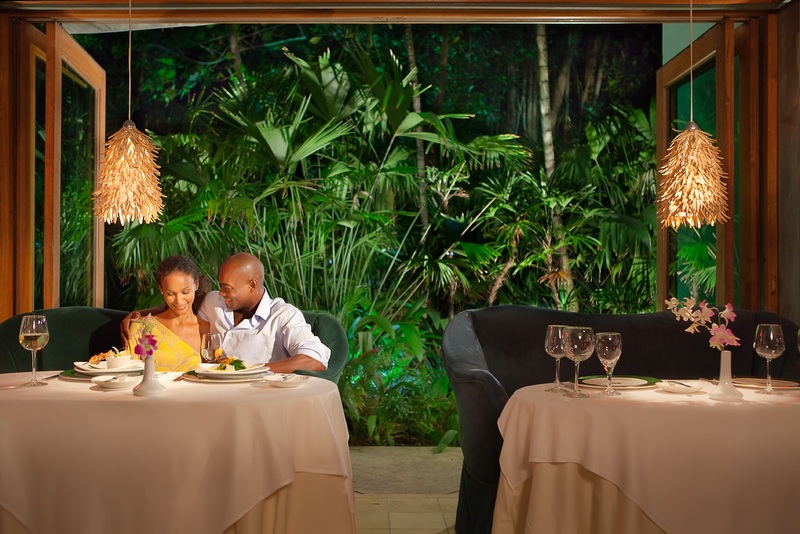 Choose Couples Negril for a romantic holiday. Suitable for weddings, honeymoons and renewal of vows.